Thomas retired from the Metropolitan Railway in 1908, at the age of 65, and returned to Coalbrookdale, near to where he was born. In 1907 the family purchased Severn House, Buildwas Road, Ironbridge, from the Maw family. 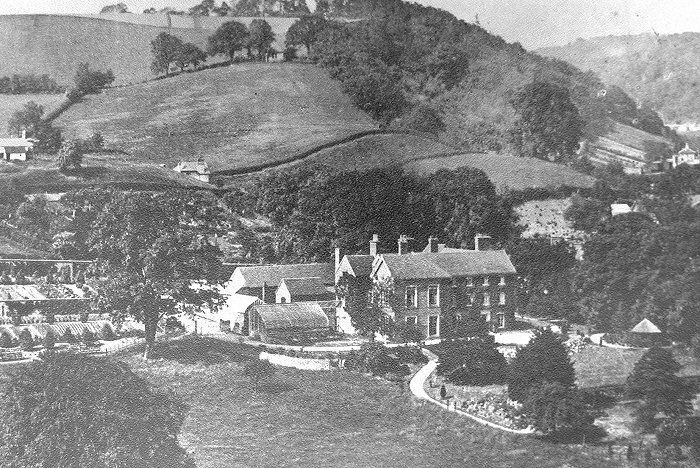 The house still exists and is now the Valley Hotel. Thomas had always lived a busy life and in retirement he found plenty of things to do. He retained his keen interest in science, and equipped a laboratory and workshop in the house, so that he could keep abreast of modern developments. Because of his radical political views, he refused the possibility of a knighthood. 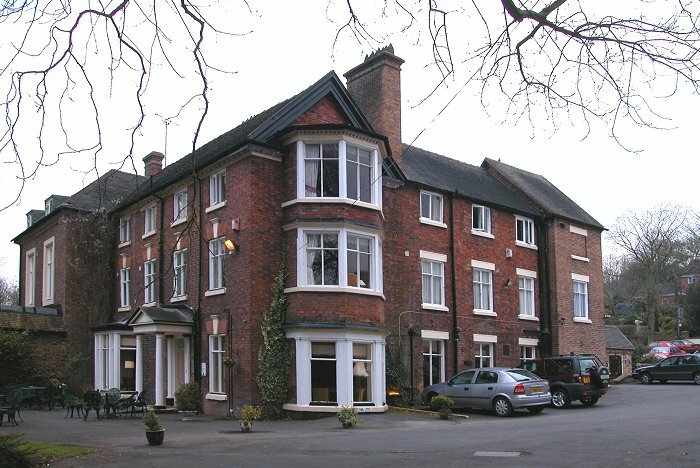 The Parker family's final home; Severn House, now the Valley Hotel. 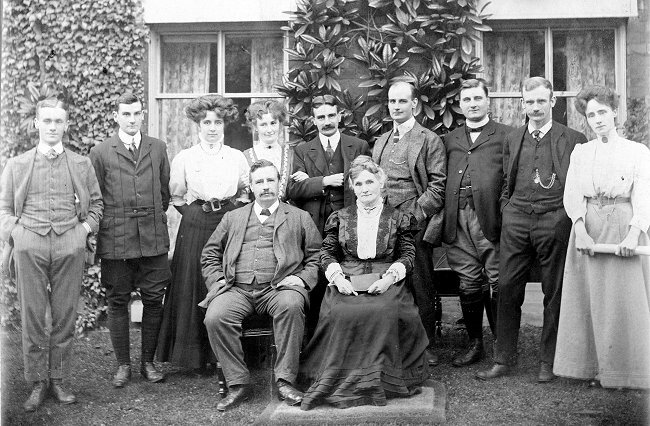 The family got together at Severn House to celebrate Jane's 60th birthday, on 24th October, 1908. This was the last occasion on which all of the family met. Back row L to R: Kelvin, Walter, Jessie, Annie, Alfred, Charles, Thomas Hugh, Edwin and Lilly. Front Row seated: Thomas and Jane. "Many young fellows are too diffident in making a beginning, they think too much of what people may say if they fail. Tell them no man has yet succeeded who has not many times failed. Success rises out of failure. You must persevere, persevere, if you are to succeed. The word persevere means 'playing the game'. Each generation has to be educated according to its requirements. Capacity can be handed down from father to son, but not knowledge. Often success is achieved by the application of knowledge of the simplest kind. Great engineers often have a vast amount of knowledge, which is of no practical use to them. Tell your young men, therefore, not to be discouraged. They must work hard of course, be industrious and above all practical." 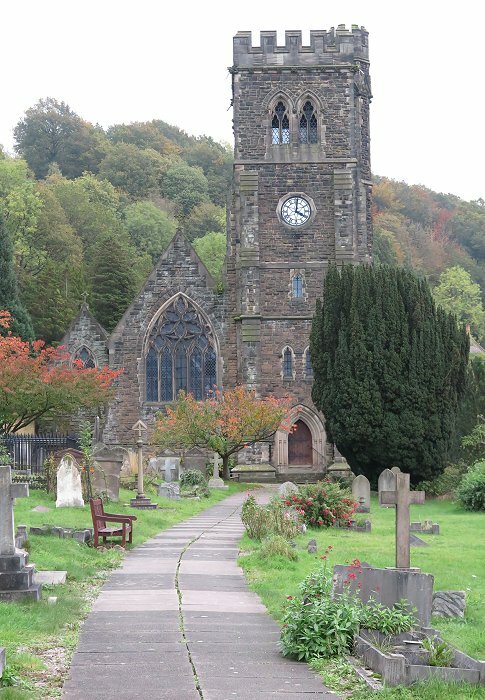 Thomas's mother and father are buried at Holy Trinity Church, Coalbrookdale, and it's likely that they were parishioners. Thomas's father died in 1901 and his mother died four years later. 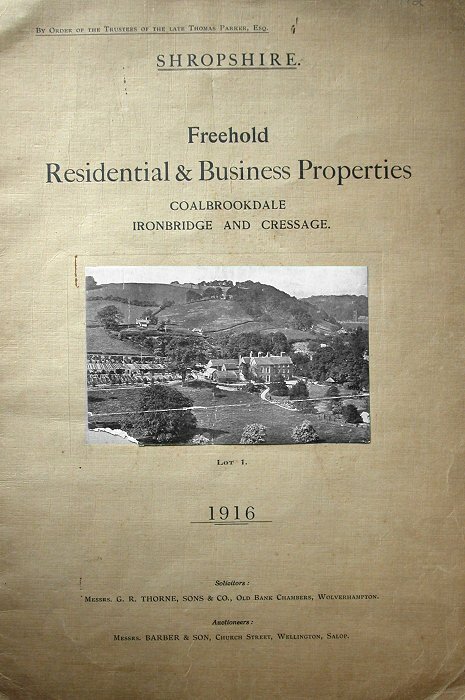 Their last home was at Dale cottages in Coalbrookdale. 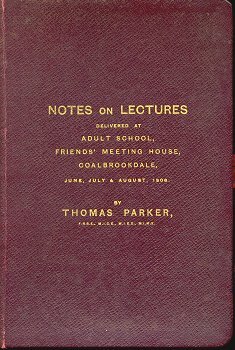 On his return to Coalbrookdale, Thomas began to lecture again, something he hadn't done for 26 years, since his days at the Coalbrookdale Institution. In June, July and August, 1908 he gave a series of lectures at the Adult School, Friends Meeting House, Coalbrookdale on electricity, physics and chemistry. The lectures were aimed at young people who had been educated at the Board Schools and wanted to study technical sciences in the hope of improving their career prospects in business and engineering. A booklet was printed for the course, which included sections with simple mathematics and formulas on Newton's Laws of Motion, electricity, dynamos and motors, heat, gases, steam, machinery, chemistry and pneumatics. Far from taking it easy in retirement, Thomas remained active until the end of his life. In 1910 he purchased the Court Works and ran it with his son Charles. The works were founded in 1845 to 1846 by James Foster. He built three blast furnaces near the newly opened mines on his Madeley Court estate. The ironworks closed in 1902 and were taken over in 1910 by Thomas and Charles, who established Court Works Limited, on the site. The works included a foundry, that specialised in castings for the electrical industry, and was known locally as Parker’s. In 1916 the company employed about 60 people. 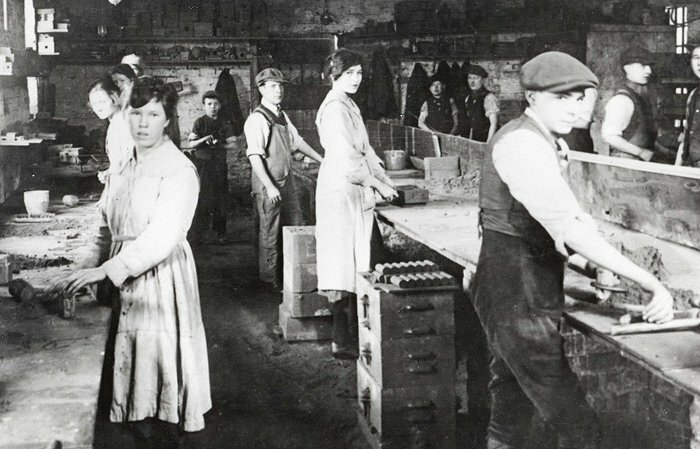 The casting benches at Court Works in about 1915. Courtesy of Andy Rose. Thomas was a skilled metallurgist, and at the factory he intended to experiment with a more efficient method of producing wrought iron. When Thomas died, his son Charles took over, and during the first world war the works produced munitions as part of the war effort. After the war, most of the company's orders came from Sunbeam, for car cylinder blocks. In about 1925 Charles sold the works to Rootes Bros., who were Sunbeam's London agents, for £20,000. He then purchased Fordhams at Wolverhampton for two of his sons; Clive and Jack. But that's another story. In the mid 1960s, Court Works Limited specialised in castings for overhead power lines. The products were sold directly to contractors, both at home and abroad. The future looked bright and so another annealing furnace was installed. The firm developed a new form of malleable iron, which was first used in engine cylinder heads. In the early 1970s, demand for overhead power line castings fell, and the business began to lose money. In 1972 it was sold to Newman Industries of Bristol, and then became part of H. W. Lindop & Sons of Walsall, a firm specialising in castings for vehicle manufacturers. Court Works Limited went into voluntary liquidation on 30th December, 1983, as can be seen from the notice below, that appeared in the London Gazette. Court Works site then became an industrial estate, which is still called Court Works industrial estate. There was a small foundry on the site until 2003. 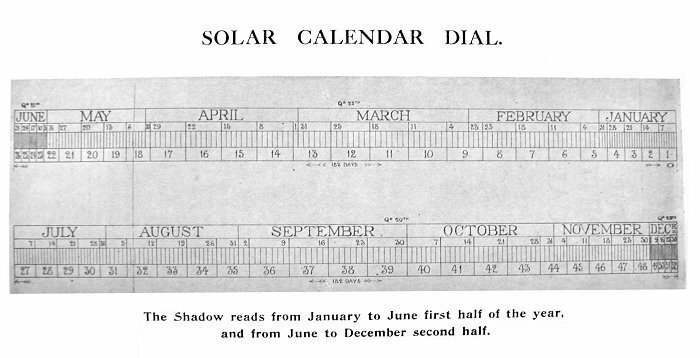 In 1913 Thomas developed a perpetual sundial which could be fitted to the outside of a building. He called it his Solar Dial and Perpetual Calendar and it was manufactured at Court Works. One was fitted above the main entrance at Severn House, but sadly all traces of it have now disappeared. At Severn House there was a large garden, which included a 32ft. x 16ft. vinery. It contained 19 vines and Thomas experimented with the production of wine. Some bottles of the wine may even still exist today. If anyone comes across a bottle of 'chateau bottled' Severn House wine, please let us know. A view of Severn House from across the valley. Courtesy of Gail Tudor. Another view of Severn House. The Wellington Journal and Shrewsbury News. 31st August, 1912. Beautiful weather prevailed on Thursday at a garden party held at Severn House (Kindly lent by Mr. And Mrs. T. Parker) under the auspices of the Liberal Woman’s Social Council (Shropshire Branch), of which Lady Acton is president. 600 people attended and tea was served in a large marquee, and followed by a public meeting on the lawn. Lady Crewe presided and thanked Mr. And Mrs. Parker for their kindness in placing the gardens at their disposal. A number of speeches followed and Lady Roxburgh addressed the meeting and expressed the hope that Mrs. Parker would soon recover from her recent accident. Mr. Thomas Parker said that he was pleased to meet the company, and should like to see them oftener. A great deal devolved upon them all; they should all do their duties in national affairs, and should feel their own individual responsibility. Everyone should have his fair share of this life, and he (the speaker) was one who would help anyone to get his rights. They should study the questions themselves, and seek to know the truth of the matter. 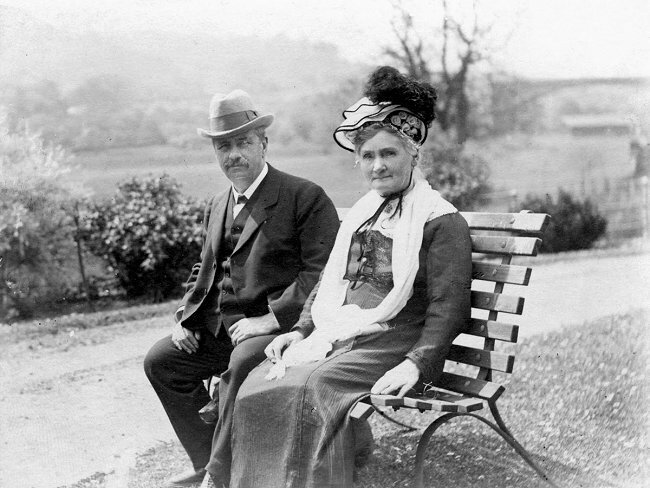 Thomas and Jane in their garden at Severn House in about 1914. Courtesy of Gail Tudor. Throughout his life, almost until the end, Thomas was an energetic man. He was always developing or inventing something. One of his last projects was a motorboat, which he designed and built at the house. The River Severn is notoriously shallow at Ironbridge and Thomas thought that it would be a simple matter to produce a powered boat that could be used in the gorge. The boat was 36ft. long and 6ft. 9inches wide with a draught of only nine inches. It could be used wherever a rowing boat could go. The garden at Severn House goes right down to the edge of the river and so he sailed the boat from his garden. A prayer from Thomas's notebook. Courtesy of Gail Tudor. Oh Father I pray thee to inspire and direct me with the truth, the spirit of the truth, love and thy common Fatherhood. The Gospel of Christ. It seems likely that Thomas and Jane attended Holy Trinity Church, Coalbrookdale, which is close to Severn House. The church was built by Abraham Darby IV. The foundation stone was laid by Abraham's wife, on 11th December 1851 and the completed building was consecrated by the Bishop of Hereford on 25th July 1854. At the east end of the church is the grave of Abraham Darby IV and his Wife Matilda. The grave was cleaned and restored in 1993 and is a fitting memorial to the Founder of the church. The family bible was given to the church and inside are a few of Thomas's handwritten notes, which were transcribed by Jessie Eliza Hall-Christie, Thomas's youngest daughter, on 3rd October, 1975. Michael Fletcher - my mother's Father, held a good position under the Coalbrookdale Co. for many years to his death. He was buried at Madeley Church - in front - 1854 age 64. This Bible was given to my mother on her marriage to T.W. Parker by her Father Michael Fletcher. Thomas was deeply religious and during his last years he compiled a little book of the sayings of Christ, with parallel passages from the four Gospels. He published the book at his own expense and gave hundreds of copies away to anyone that he met. The book was called "The Gospel of the Kingdom" and the original copy was given to the Shropshire County Library. This was a tribute to his sincerity and the simplicity of his own religious faith. Thomas died on Sunday 5th December, 1915 after a long illness. Charles Peskin, a contemporary amateur historian, recorded in his diaries that Thomas died from a brain tumour. As a magistrate it is my somewhat painful duty to refer to the death of the late Mr. Thomas Parker, who was for many years a magistrate sitting on this Bench. He and I were honoured by being placed on the Commission of the Peace at the same time, and for some years Mr. Parker very assiduously attended to his duties as Justice of the Peace here until he left the neighbourhood. He was always very careful, very exact, and if he had any inclinations at all they were more towards the prisoner in the dock than towards the prosecutor. But a fairer-minded man, as a magistrate, I think it was very rarely our opportunity to meet with. I had known him for many years. He was a somewhat unique character; a man who had risen from low position, and who was never too proud to acknowledge the position from which he came. My colleagues and I, am sure everyone who has been accustomed to sit in the Court, will agree that we should send our deep sympathy to Mrs. Parker and family in their great loss. As first iron bridge doth witness. Thy name shall live in story. In her dreams of fame world-wide. Thomas was buried in the Fletcher family's vault at Madeley parish church. Amongst the gold medals and diplomas, and other trophies of his successful career that were kept in his study, there was a violin. He treasured it because at the age of fourteen, he had made it with his own hands and learned to play it. 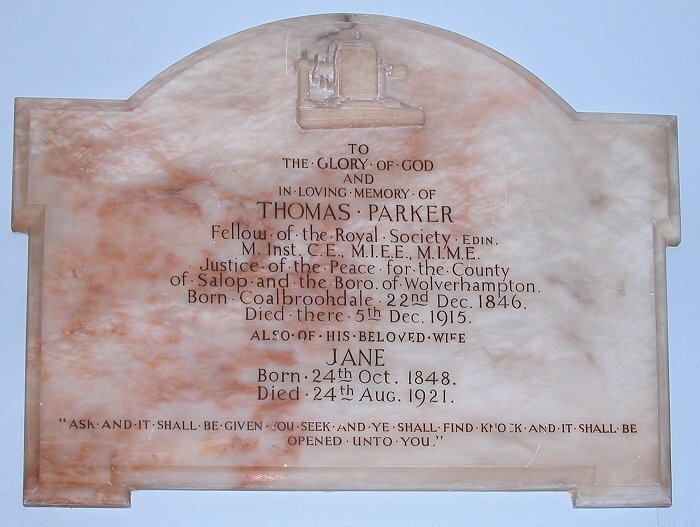 To the glory of God and in loving memory of Thomas Parker F.R.S.E., M.I.C.E., M.I.M.E., M.I.E.E., J.P. Born Coalbrookdale 22nd Dec. 1846. Died there 5th Dec. 1915. Given by his widow and children. Note: Thomas's birth date is given as 1846 on the inscription instead of 1843. 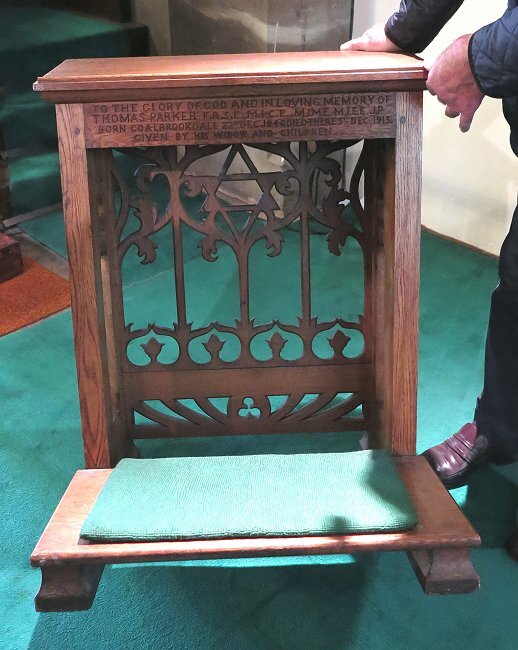 The writing desk that was presented to the church by the Parkers. 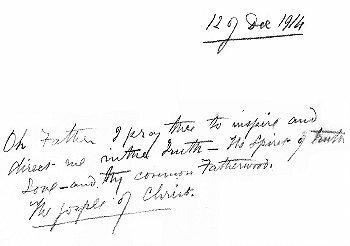 The will was drawn-up by Thomas's friend and solicitor, George Thorne of Wolverhampton. The trustees were Jane Parker, daughters Annie and Jessie, and his friend John Twigg Homer. All of his possessions in and around the house were left to the trustees on the understanding that Jane could use and enjoy them during her lifetime. He left Court Works and his shares in the company to his sons Charles, Walter and Kelvin. He left Severn House and its land to the trustees on the understanding that it would be sold as soon as possible, or certainly within two years of his death. The remaining money after death charges etc. had been paid, would be invested in a trust fund for the benefit of his wife and children. Jane Parker. Courtesy of Gail Tudor. 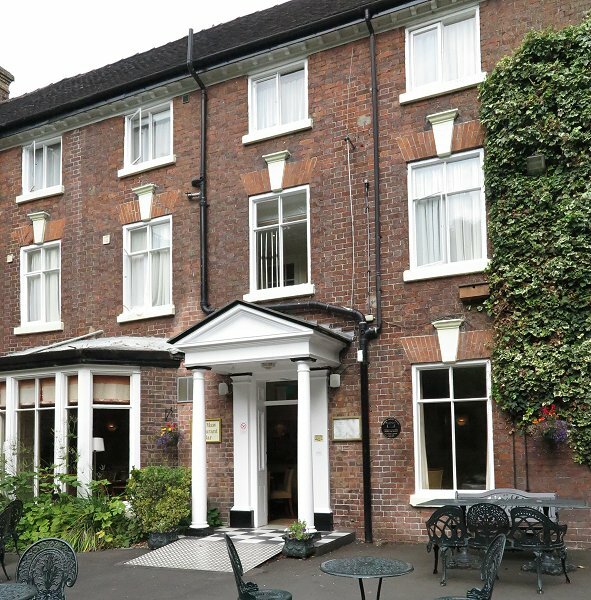 Severn House was sold by auction at the Tontine Hotel, Ironbridge, on 27th June 1916. The estate included two cottages, stables, cowsheds, vineyard, orchard, a field of meadow land, croquet and tennis lawns. The house had gas central heating, a telephone, a dynamo and electric lighting. The cover of the sale catalogue for Severn House. Courtesy of the library and archives of the Ironbridge Gorge Museum, at Coalbrookdale. Jane died on 24th August, 1921 and was buried in the vault alongside her husband. Jessie presented a memorial to Holy Trinity Church, which was dedicated to her father and still hangs in the church today. She also presented the church with the cushions for the pews that are still in use today. Jessie's memorial to her father. J.P. M.I.E.E. M.I.C.E. M.I.M.E. F.R.S.C. Born in Coalbrookdale on 22nd December 1843, where his father and several generations before him had been employed by the great Coalbrookdale Iron Company. His early education began at the Quakers School, Coalbrookdale and later at Hulme Hall, Manchester where he studied science and metallurgy. 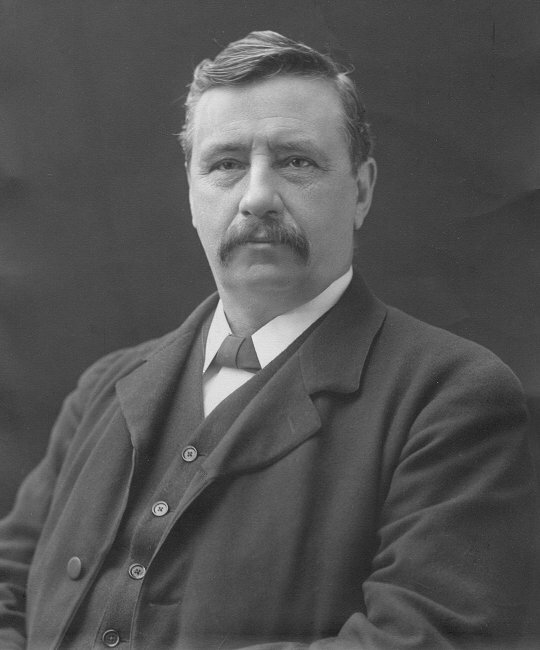 He was employed by the Coalbrookdale Company in 1862, and in 1882 at the age of 39 became Manager. During this period be developed the dynamo. 1881 Responsible for the first electric tramway in the world at Portrush, Northern Ireland. Powered by the first hydro-electric generator. 1882 Shared the invention of the Planté battery. 1882 Founded the first company in the Midlands to manufacture electrical equipment. 1884 Designed electric powered transmission system for collieries. 1884/5/6 Designed equipment for refining copper by electricity. 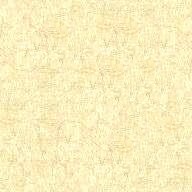 1887 Invented the method of producing Phosphorus and Chlorate of Soda by electricity. 1889 Designed the first electric locomotive for the Birmingham Tramways. 1892 Designed the high voltage direct current system for the City of Oxford. 1893 Responsible for the electrification of the South Staffordshire Tramway. 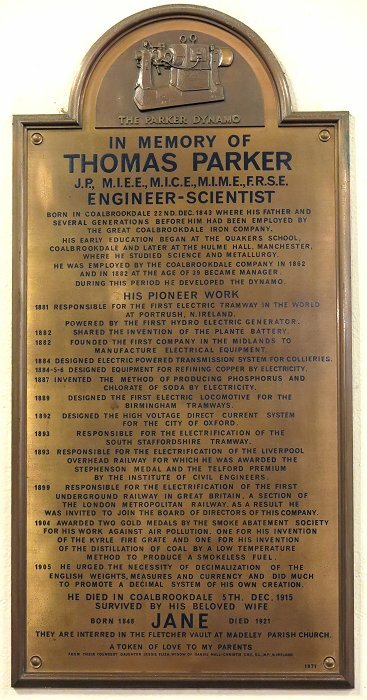 1893 Responsible for the electrification of the Liverpool Overhead Railway for which he was awarded the Stephenson Medal and the Telford Premium by the Institute of Civil Engineers. Responsible for the electrification of the first underground railway in Great Britain, a section of the London Metropolitan Railway, as a result he was invited to join the Board of Directors of this Company. 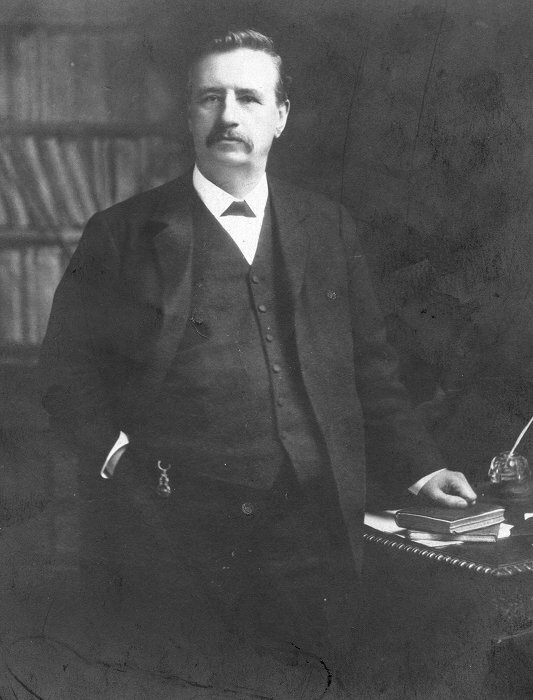 1904 Awarded two Gold Medals by the Smoke Abatement Society for his work against air pollution. One for his invention of the Kyrle Fire Grate and one for his invention of the distillation of coal by low temperature method to produce a smokeless fuel. 1905 He urged the necessity of decimalization of the English weights, measures and currency and did much to promote a decimal system of his own creation. He died in Coalbrookdale on 5th December 1915. They are interred in the Fletcher Vault at Madeley Parish Church. 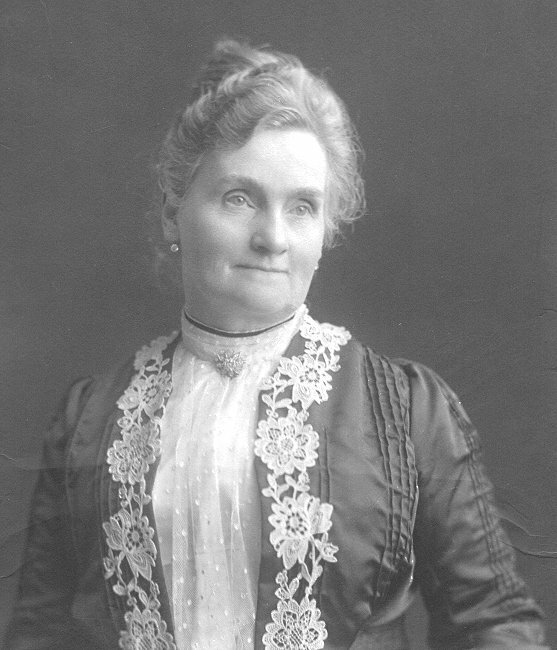 Widow of Daniel Hall Christie C.B.E. D.L.M.P. N. Ireland. The representation of an early Parker dynamo that's at the top of Jessie's memorial. The memorial that can be found in Madeley Parish Church. Thomas Parker. Courtesy of Gail Tudor. There was a time, not that long ago, when Ironbridge children used to sing a song about Thomas Parker, at school. Unfortunately this doesn't appear to have been written down. It’s sad that such an important, local, inventive genius, has been forgotten, and that so little has been written about him. This has been but a brief outline of his life and work. It is, I hope, sufficient to show him as the great man that he undoubtedly was. He had many great achievements and an immense intellectual energy. At the same time he was a deeply religious and modest man who did not seek the public eye and has consequently been overlooked by researchers and historians. I would like to thank Margaret and the late Maurice Darlington for their help in producing this section. They founded the Ironbridge George Community Archive.